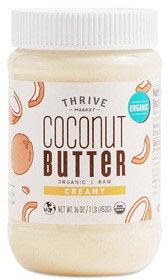 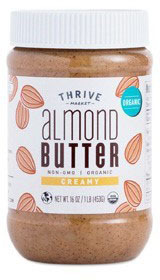 Thrive Market Nut Butter Recall Announcement – Thrive Market, Inc., has recalled all unexpired lots of their Thrive Market nut butter products listed below due to a potential Listeria monocytogenes (Listeria) contamination. 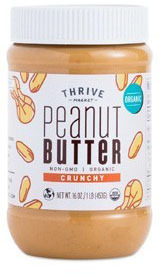 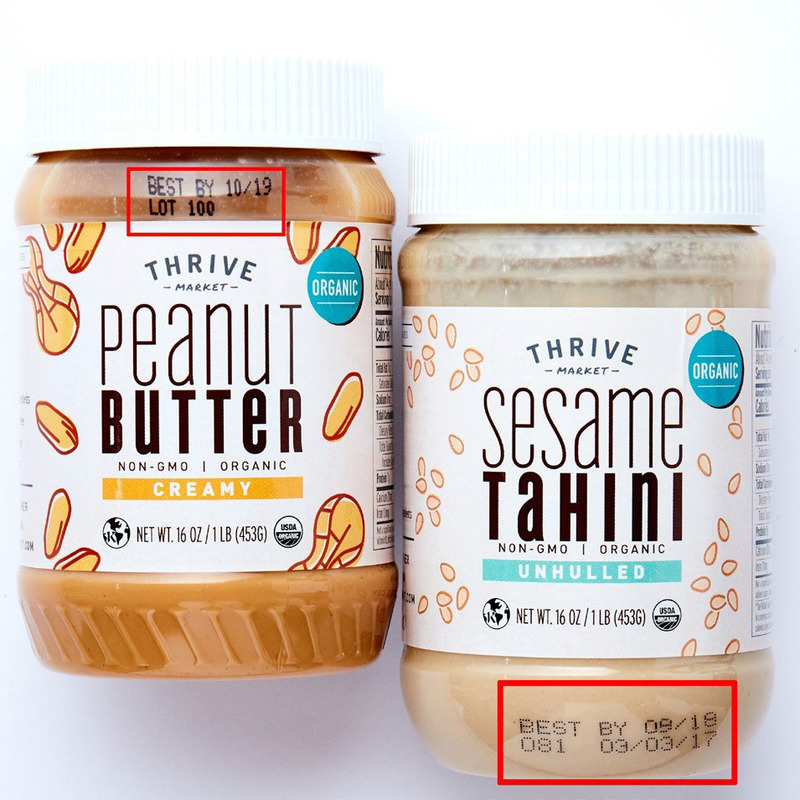 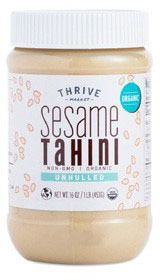 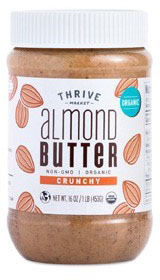 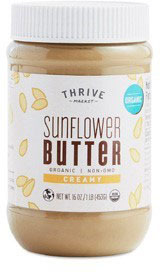 On January 21, 2019, one of Thrive Market’s supplies notified them that they were issuing a recall of all nut butters it had manufactured since January 2018 because of a positive test for Listeria in recent lots. 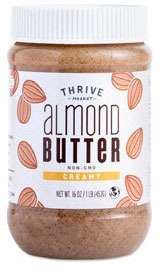 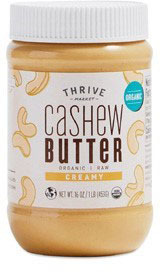 Thrive Market has expanded this recall to all unexpired nut butter products. 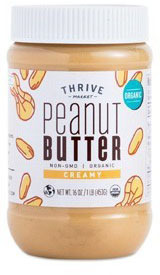 The products were sent nationwide through Thrive Market’s e-commerce subscription service to its members, as well as other online retailers. 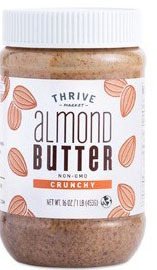 The best by dates and lot numbers can be found at the top or bottom of the affected products.